Please join us to provide input on your transportation priorities and projects at one of the public meetings listed below. These meetings will help finalize and recommend the transportation investment priorities for Central Massachusetts over the next 20 years. 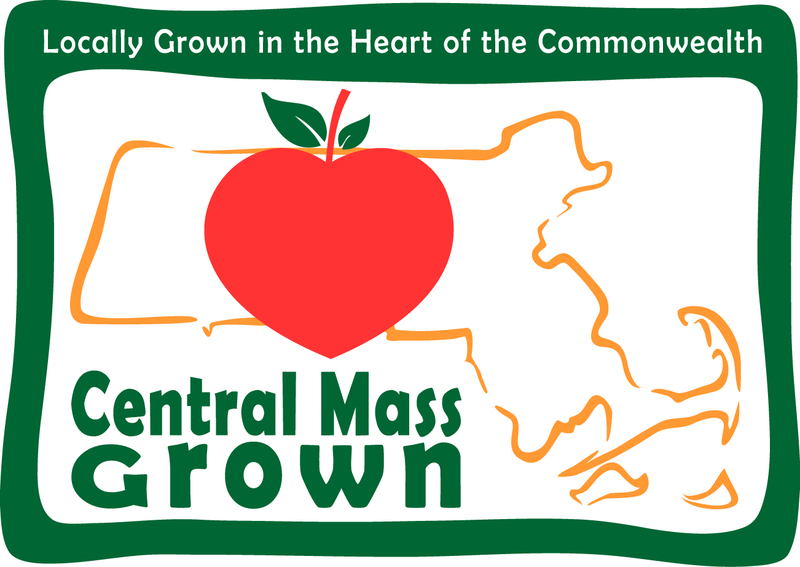 CMRPC is undertaking this effort on behalf of the Central Massachusetts Metropolitan Planning Organization (CMMPO). The CMMPO, comprised of locally-elected and state officials, sets regional transportation policy and determines where to allocate federal funds. Central Massachusetts Regional Planning Commission invites decision makers, stakeholders, and members of the general public to attend a meeting to discuss “Mobility2040 – The Update for 2020” – the Long Range Transportation Plan for the Central Massachusetts region. CMRPC is seeking feedback on transportation major infrastructure projects, initiatives and policies. Transportation priorities such as congestion, freight, transit, roadway maintenance, bicycle and pedestrian, and other transportation modes will also be discussed at the meeting. Please visit our website at www.cmrpc.org/mobility2040. Here you can learn more about the plan, watch a video, take our online survey, check the events calendar along with other information materials. Your comments can help CMRPC’s planners to develop a wide-ranging, action-oriented transportation plan. The “Mobility2040 – The Update for 2020” plan being developed also will serve as a basis for allocating limited federal money aimed at roadways, bridges, and public transportation facilities. These meetings are in accessible locations and materials can be provided in accessible formats. If you would like special accommodations, such as an interpreter, please contact CMRPC’s Title VI coordinator at: (508) 459-3313 at least one week prior to the meeting. Please contact Sujatha Krishnan at trans@cmrpc.org with any questions or requests for further information. Please click here to view the Press Release in Adobe PDF.